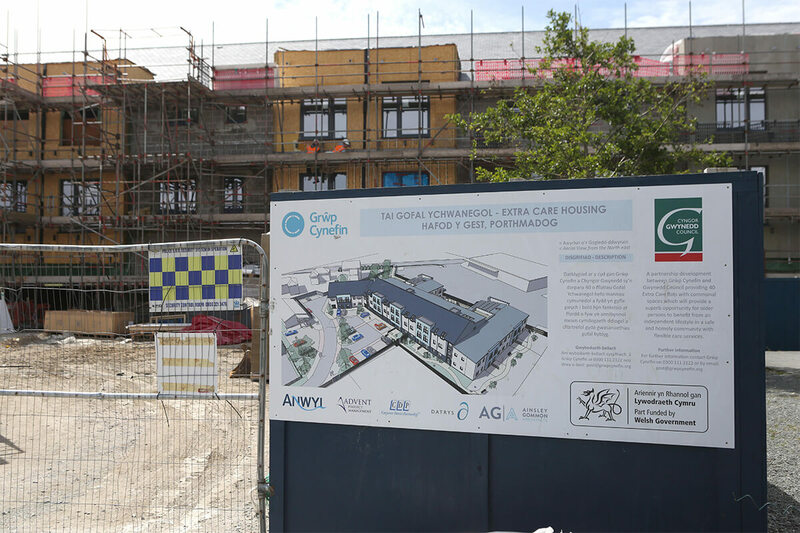 The new £7.5M project for Registered Provider Grwp Cynefin will provide the community of Porthmadog with a modern solution to care for those over the age of 55, in addition to the extensive communal facilities the new building will also contain therapy suites, fitness rooms and communal areas for hobbies and activites. 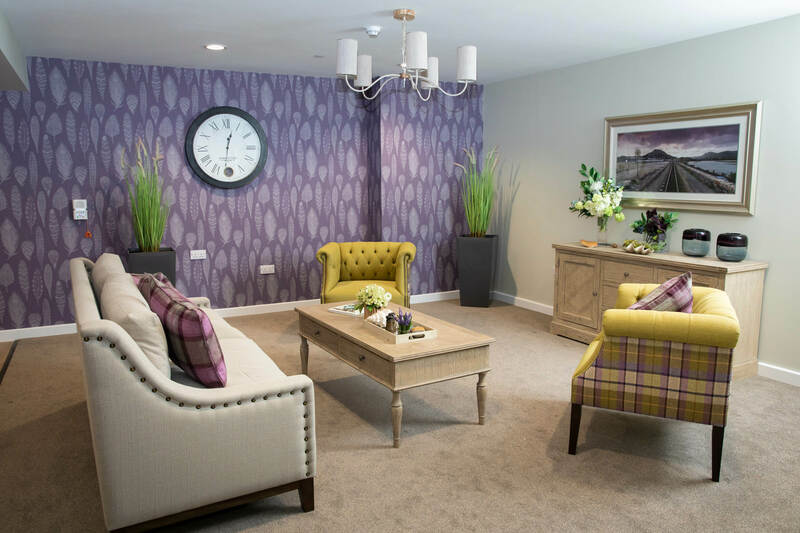 The design also incorporates staff facilities, offices and meeting rooms. 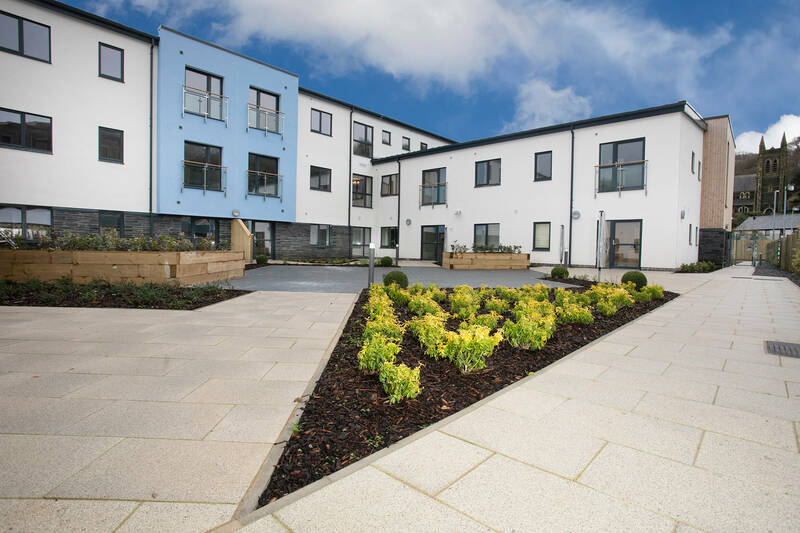 The completed construction phases have comprised the asbestos strip-out and demolition of the existing building and driven pile foundation with pre-cast and composite floors. 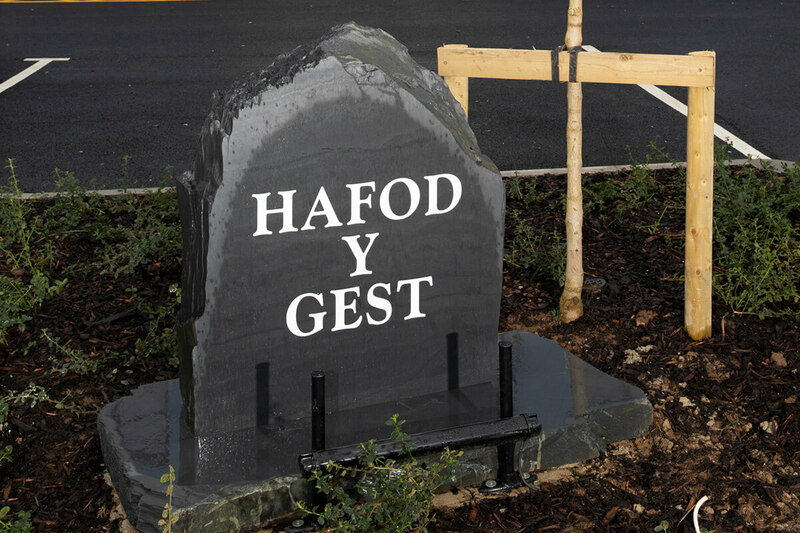 The building itself is of traditional masonry construction, including part steel frame and is set to be finished with a Pitched Welsh Slate roof. 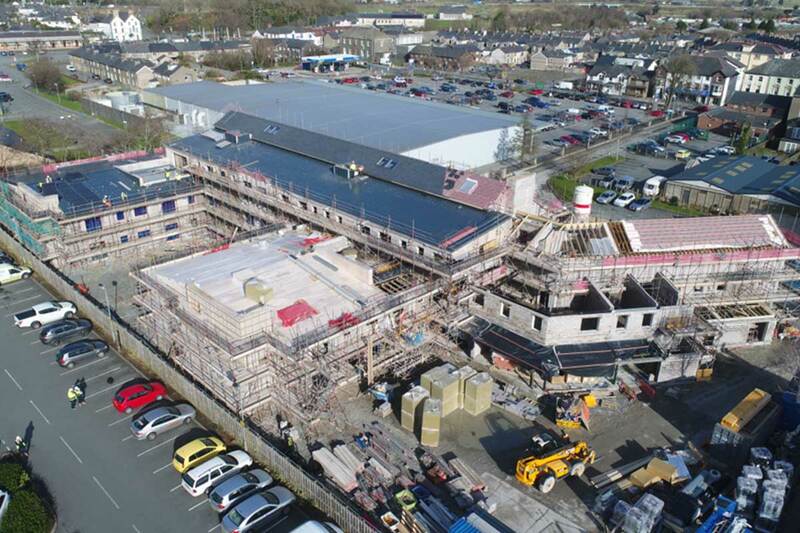 The building has brought many opportunities to the area of Porthmadog. 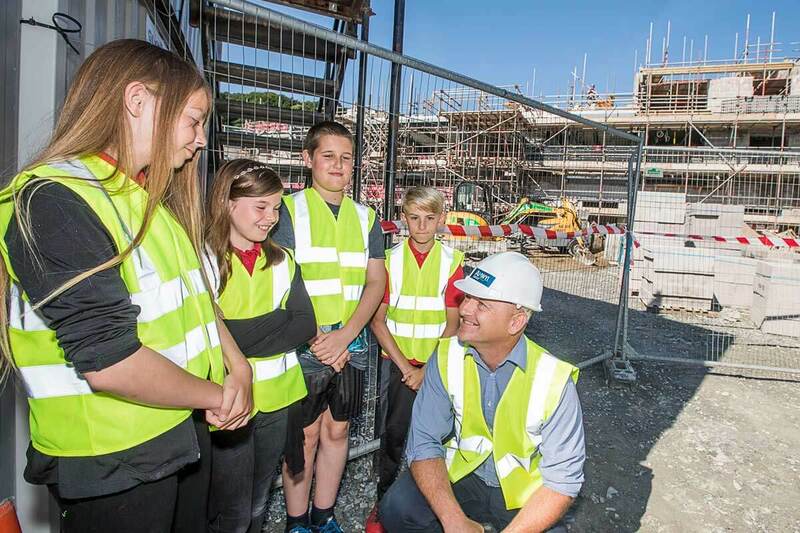 The site is situated next door to local Primary School Ysgol Efion Wyn and within close proximity to the High School, this has formulated a great partnership between the project team and the school staff and pupils. 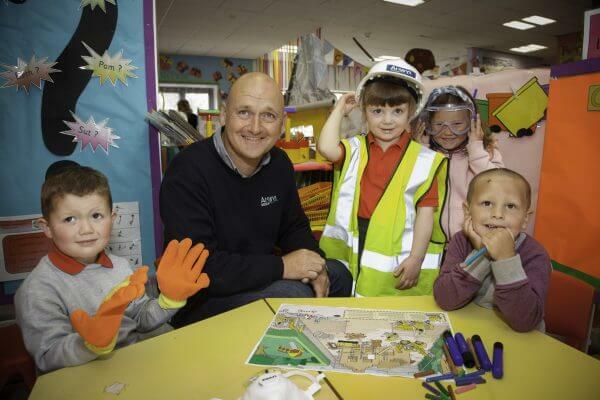 Anwyl have delivered a number of construction and safety themed activity days in Ysgol Efion Wyn and have delivered a careers advice workshop for construction and design students in the local High School. 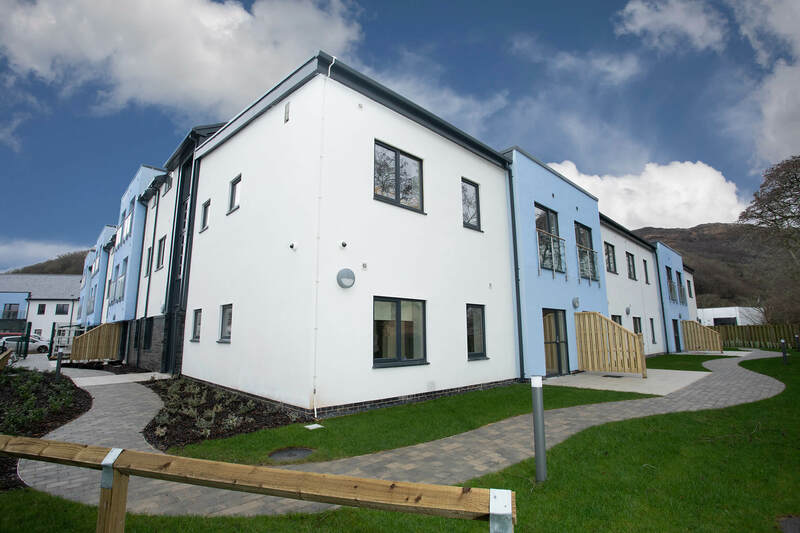 As a result of the project to date, Anwyl have appointed a local youth who was previously unemployed and searching for a stepping stone into a new career. 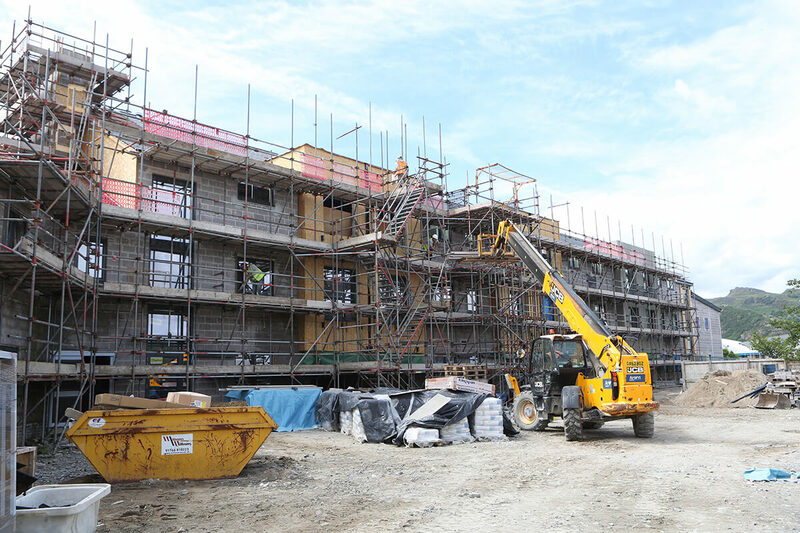 For the remainder of the contract Anwyl and the subcontractors on site will continue to invest the time to provide hands-on training opportunities for local individuals. 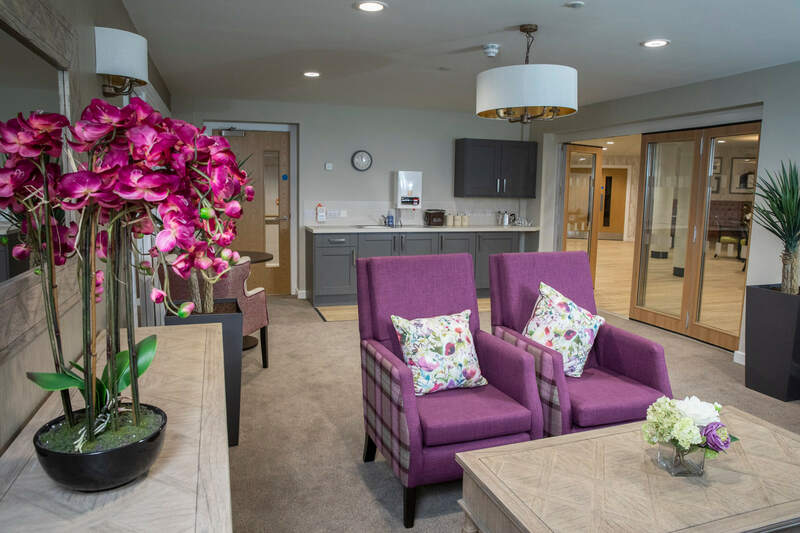 Llys Raddington is a new purpose-built Extra Care Development, offering a unique combination of an independent lifestyle, backed up by on-site flexible care and support as its needed. 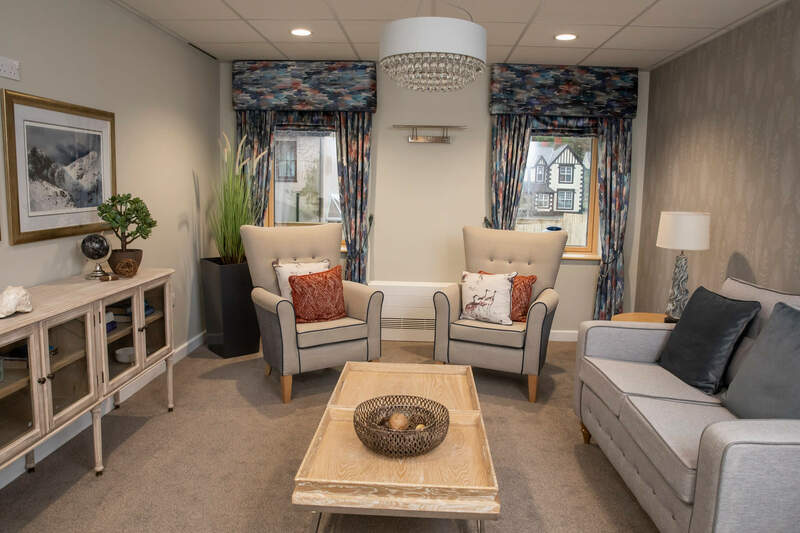 The 3 and 4 storey development includes 73 Extra Care apartments, 43 x 1 Bedroom 2 Person Apartments, and 30 x 2 Bedroom 3 Person Apartments, 15 of which will be specifically dedicated to Dementia Care for The Pennaf Housing Group.